While the community is busy celebrating the first anniversary of Overwatch, Blizzard has brought another hype train to the station for them to board. 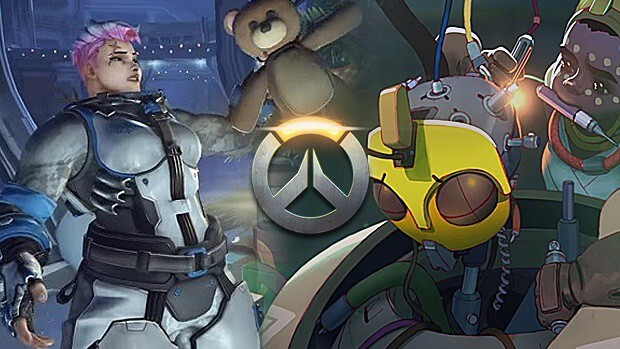 Speaking to fans during a recent livestream, game director Jeff Kaplan confirmed that the development team is working hard on new upcoming content for entirety of the year. He teased that this includes the next hero for Overwatch, and an announcement would be made very soon. The community naturally asked whether it is the long-awaited release of Doomfist. The developer, however, refrained from giving away any hints and told everyone to simply wait. While the antagonist is confirmed to be a major part of the game’s story setting, a leak from earlier this month unearthed two other heroes that are alleged to be in development alongside Doomfist. They are Bria and Ivon, though the names could be changed upon release. That being said, the source claimed that Doomfist will be the first to release from the trio and will arrive soon. In April, Blizzard stated that its Overwatch team will not be attending next month’s Electronics and Entertainment Expo (E3). This was followed by Terry Crews, who will be attending, but will not be making any Overwatch-related announcement. 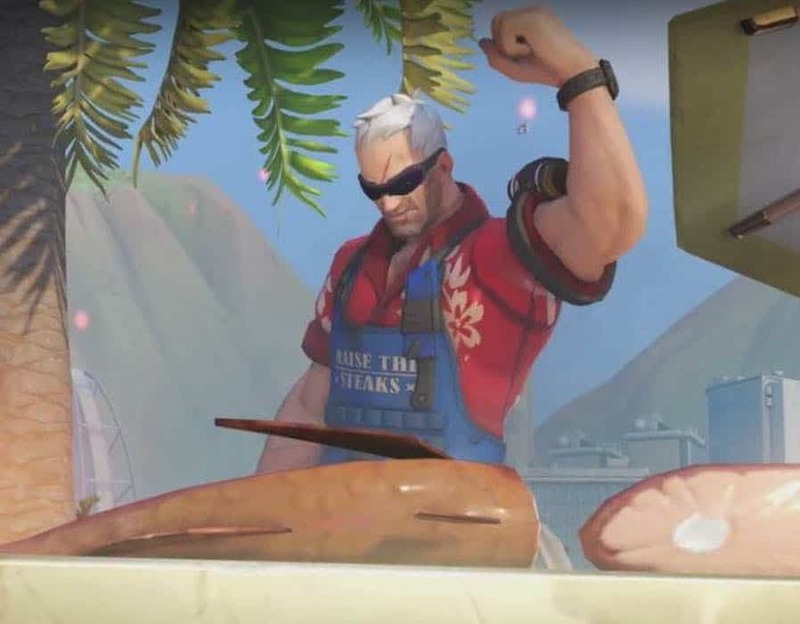 The Overwatch Anniversary event will continue celebrating until June 12. There will also be a free weekend for players to test-drive all twenty-four heroes in all fourteen maps across every game mode. Any progress made during the period will be transferred over if the player decides to purchase a copy afterwards.